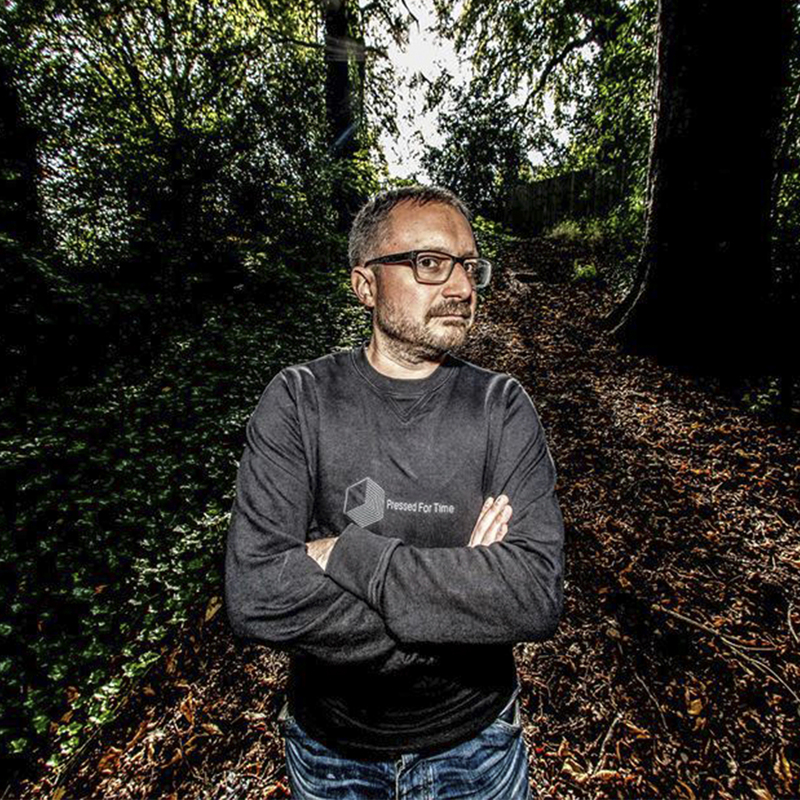 For the last 15 years Matt RiVEM has been recording as one half of deep house duo Rhythm Plate with releases and remixes on respected labels from all over the world. Last year their debut album 'Off The Charts' came out to critical acclaim with remixes from Hot Toddy (Crazy P), Art of Tones, Demarkus Lewis and Jacob London. Fast Forward to 2015 and RiVEM is now concentrating on his solo project 'Goshawk' with EPs on Kolour LTD and his own label Pressed For Time in the bag as well as remixes for Kiko Navarro and Joshua Iz. Expect Deep, underground house music with a hefty dose of soul aimed for the dance floor.